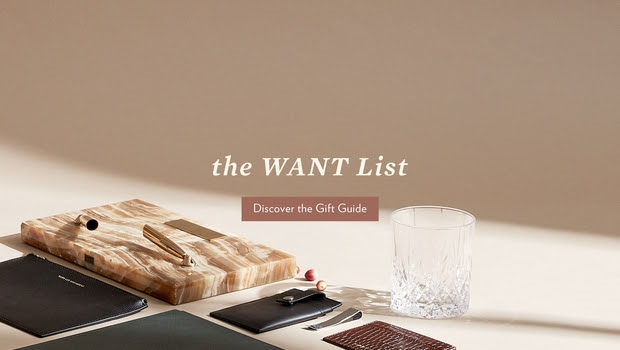 Introducing the WANT List, a new collection of holiday-centric styles from accessories brand WANT Les Essentiels. 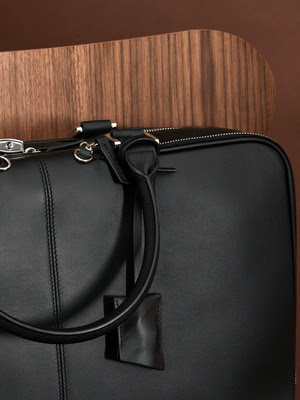 Designed with a multiplicity of function to its very core, the Trudeau was the first bag inside the WANT Les Essentiels collection. 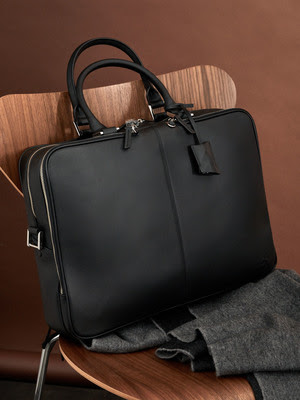 Its timeless detailing and modern functionalities make this bag an archetype in its category and today, more than ever, it serves as the ultimate carry-all bag for the stylish commuter. 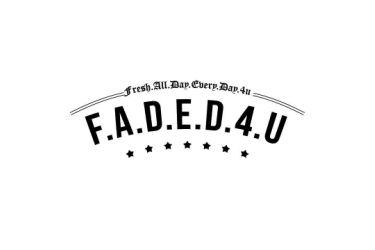 Description: This favorite cardholder is a trusted companion for daily dashes and nights on the town. 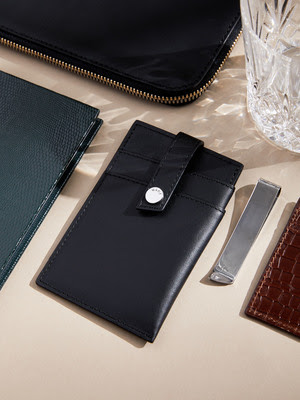 Crafted from sleek-yet-sturdy French & Italian leathers, the Kennedy's slim form keeps all of your essential cards and cash secure with none of the bulk. 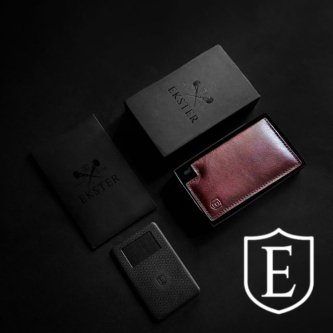 A removable nickel money clip is a perfect match for folded currency and features the embossed image of the running man - the WANT Les Essentiels logo- a reflection of the traveller on the go. 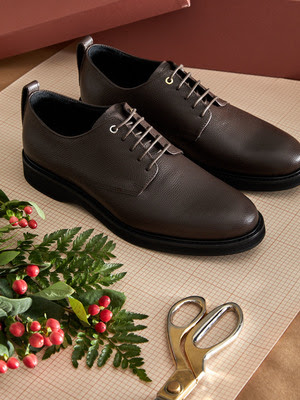 The Montoro's classic derby silhouette has been given a fresh look thanks to a smart bias cut and signature gold and silver finishes that have become a style cornerstone of our products. Made with a supple yet durable premium leather and with high-performance sole construction, the Montoro guarantees a comfortable fit throughout the entirety of your day's journeys.